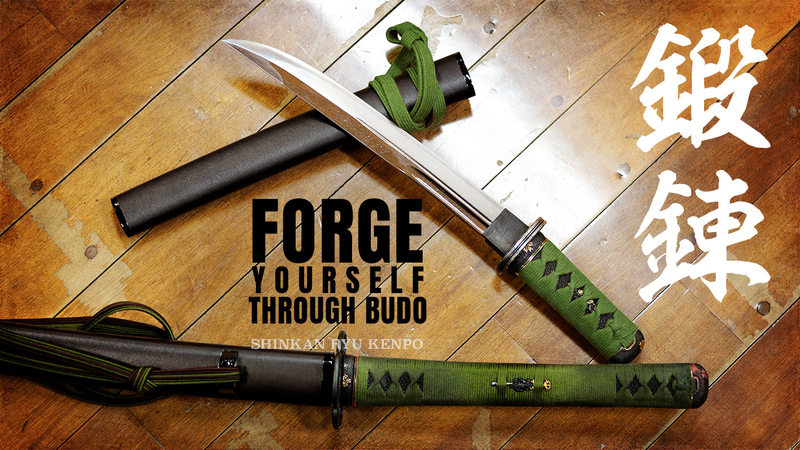 Home/Bujutsu/How to self-learn sword skills? 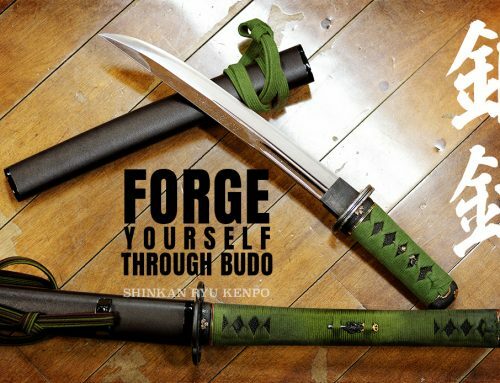 How to self-learn sword skills? A question that pops up in my messages and conversations is, how do I self learn sword? Is there really a way to teach yourself swordsmanship? There are many who believe its possible. I, however, am not one of them. Although there is a caveat to that. I will explain further. How someone can self learn sword arts is a really good question. I have covered some of these ideas when I made the three-part video concerning Antony Cummins and Natori Ryū ideas of taking sword techniques from scrolls with no basic understanding and skill set. 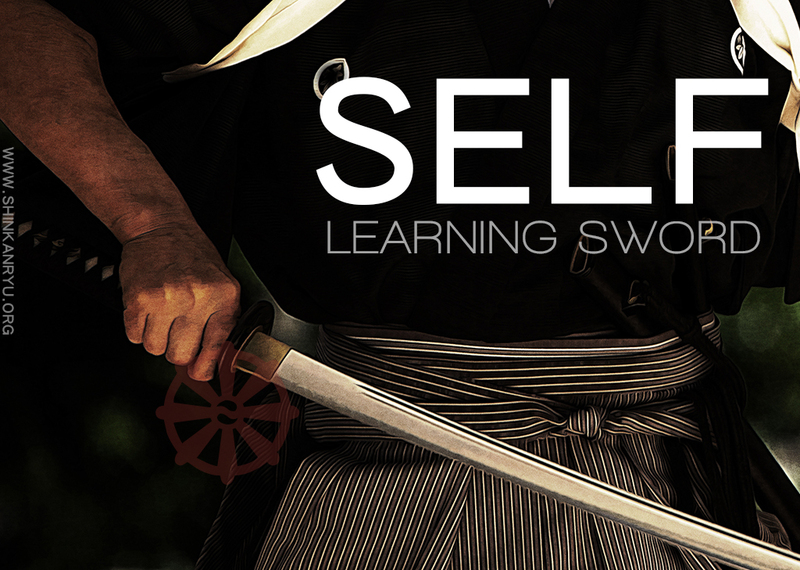 Many people have such a harsh reaction to this idea of how to self-learn sword not working. While this mostly applies to Japanese sword arts it can be applied to other sword arts such as HEMA. I would like to break things down and talk about some points to consider. What are the reasons for learning? Learning sword is exciting and interesting. 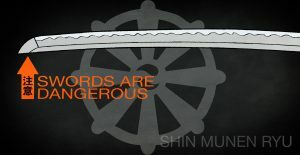 It looks powerful and much is romanticized about the arts of the sword in many cultures around the world. The sword is featured in thousands of stories from books to film and video games. It is found in sculpture and art throughout the world and centuries of civilization. So the appeal is huge. Aside from looking cool, what are the reasons? To learn a martial art from the by-gone age of the sword, of course. There is nothing wrong with that. If you wish to learn something properly is it not a good idea to learn it properly? I have some students outside of Japan. Teaching them through various means electronically. I have students in Japan as well. One thing that links everyone's learning is that no matter how much information you give them, they still make mistakes and struggle to grasp the teachings. Having trouble learning is normal. If someone under the teacher's wing can not learn well, then how easily can one without the hand of a teacher to guide them expect to learn it? If your wish is to learn an actual style then you certainly do need someone with knowledge of the style to teach you. As someone asked, how to self learn sword skills. The operative word is skill. If you want skills you can only go so far on your own. Swordsmanship training is not a solo endeavor. 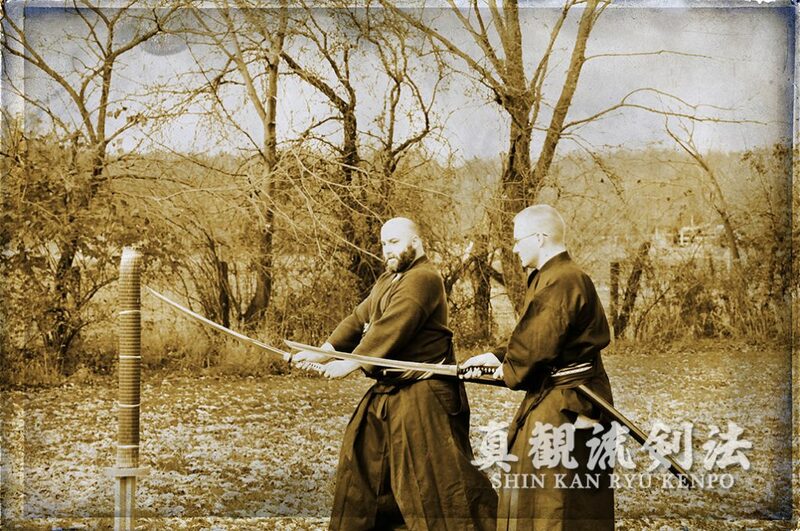 Although sword training has been popularized as a solo activity it strictly is not one, historically. 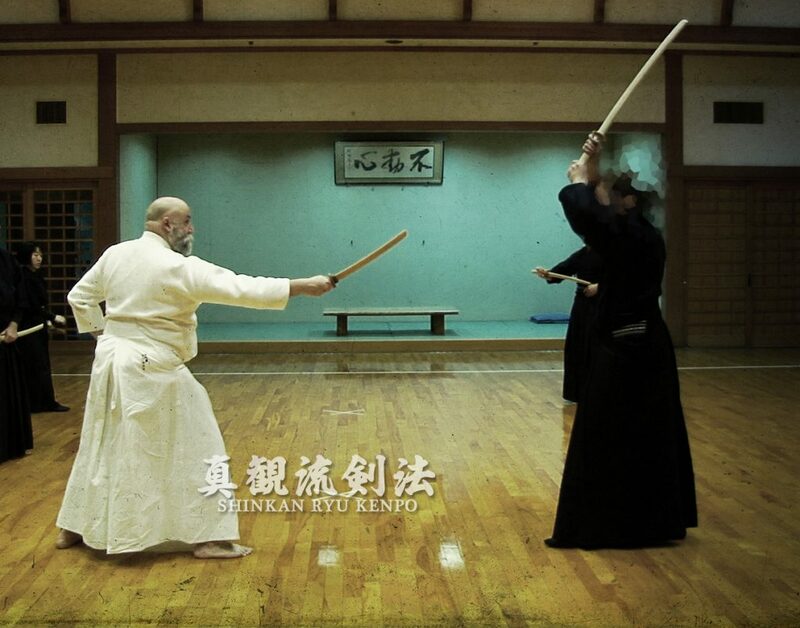 Some training is done by oneself of course, but the sword is meant to be used against another person. Combat is extremely complicated. One does not just figure these things out by oneself. 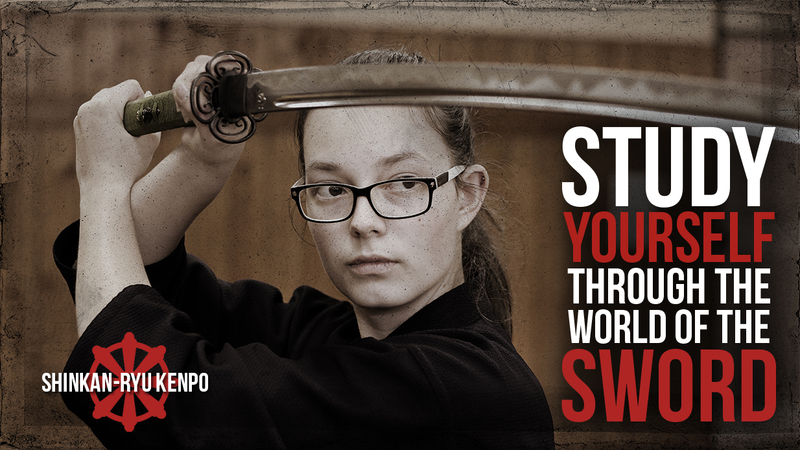 To learn swordsmanship requires a teacher to guide you through its complexities. Autodidacticism is certainly part of our lives. Especially with the ease at which information can be gathered in the modern age. Yes, internet, I am looking at you. The irony of my words hanging here does not escape me. The amount of information and ease at which someone can access things has given rise to the copy-cat on a scale never seen before. People see others doing things and quickly try it out for themselves. This is not found solely in the circles of martial arts either. Many people want to just grab a sword and copy what someone is doing. They think they can teach themselves what they see. 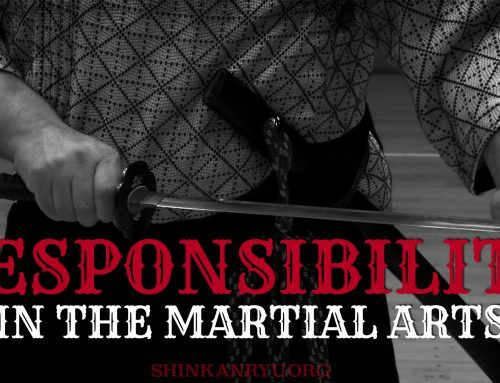 Seeing what martial artists do without any training will lead to serious misunderstanding of what is actually being done. I have never seen a serious martial artist trying to "copy" another system. I have seen other kinds of people do it. Even people who think they are doing genuine martial arts. A lot of the classical arts have a depth to them. It is pure ignorance to go on YouTube or look at photos or drawings and believe we are able to teach ourselves from the shadows. The unknown. It is an empty void we are reaching our hands into. 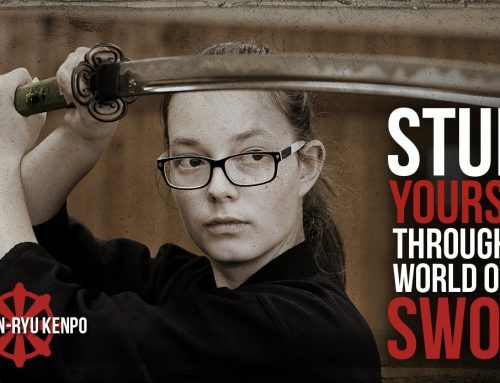 If your idea is to play then go ahead, however, if you have even a modicum of serious intentions then it is impossible to really self-learn sword skills. Just because there is a bevy of information does not mean we can digest it all. 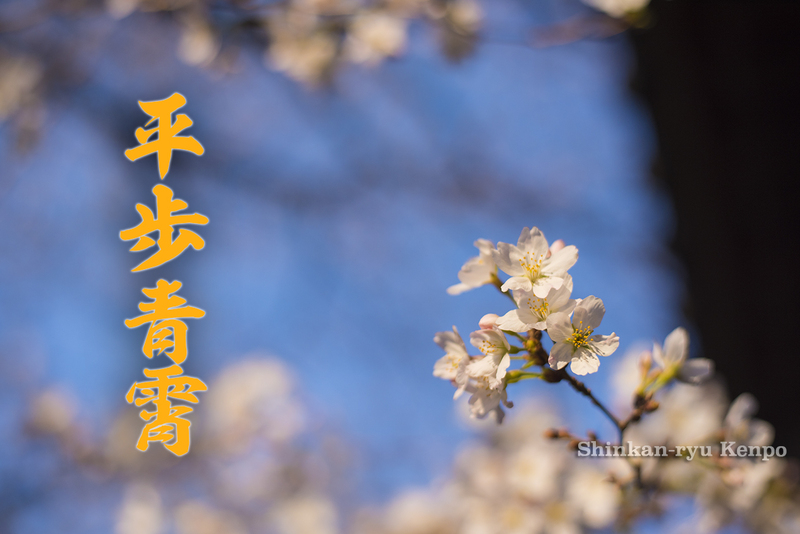 What do almost all teachers of the art say about self-learn sword? I have never met a high-level practitioner of any martial art suggest it can be self-taught. There are laws and rules in using a weapon. It is not simply mixing paints and trial and error will produce the tint and hue one wants. When you remove a teacher from the learning process you are robbing yourself of hundreds and hundreds of years of experience and knowledge. When you are just starting out you need the guidance. It is integral to learning the correct way. It is important to been steered away and shielded from bad habits. A teacher never left me to incubate on my own and provide no instruction. 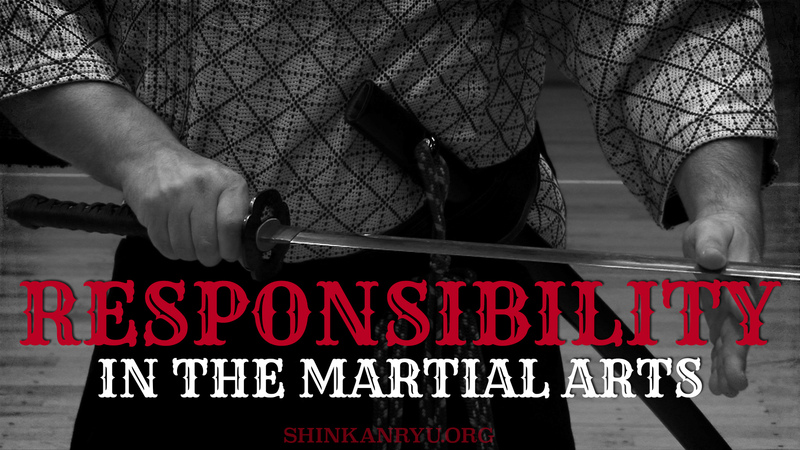 The highest level martial artists are not self-taught. No one had a history of self-learning the sword. The rumors that most people latch on to is that Musashi self-taught but that is a myth. So let go of the ideas that there is some grand tradition of learning sword by yourself. No one to learn from in my area. It can be expensive, but it should not be. If the cost seems high there might be reasons for that. Is it the rent? Is it a business minded sensei? Who knows. 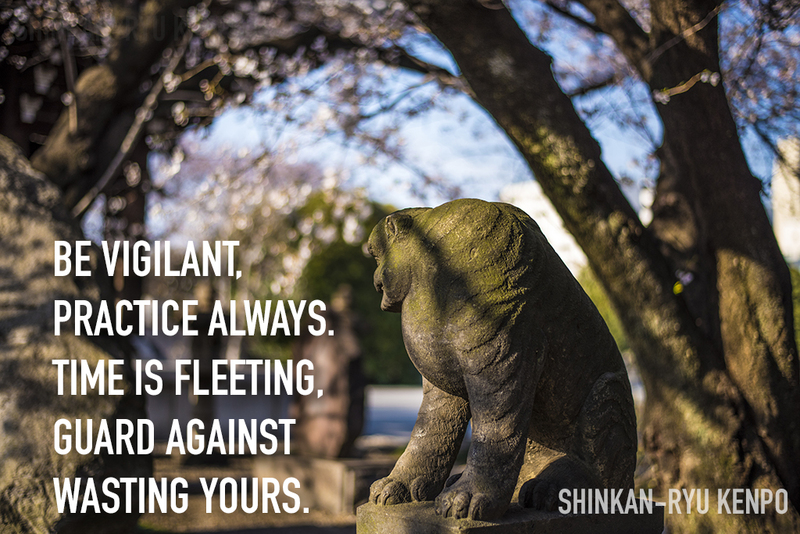 But if the cost is low and it is not manageable for you then you should have a talk with the sensei and see if you can still learn there. No one to learn from in my are is a big one. That is still not a reason to self-learn sword. You can learn online. If you are able to watch YouTube and try to get stuff off there to copy then you can certainly do distance learning. Reasons for self learning are usually just cop-outs. When a person trained in sword properly watches an untrained person attempt a technique there might be many little nitpicking things popping up in his mind. One could argue that some of it does not matter much. However, there is real danger in not being taught properly. This danger is seen over and over again on many videos on Youtube. 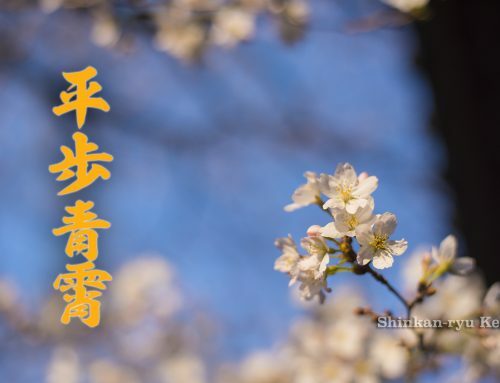 I have seen the gamut from near misses while using shinken (sharp swords) to a scratch up to hospital visits. Even permanent brain damage. Using a blunt sword is also dangerous. Those tips can go right through you. In fact, someone died two years ago in Tokyo using a blunt sword that accidentally pierced his abdomen. A perfectly good reason to self study is that you have many years of solid experience. This still does not qualify completely as the best method but its much better than just trying to learn things from the ground up without any experience. Once there is enough skill acquired someone can usually learn a fair amount of another system. There are many things that boil down to basics that transcend styles of course. Someone adept at sword might be able to view another schools technique and replicate it. How much of it can really be genuinely understood is commensurate with their own skills. Books and videos and scrolls have a place. Of course, they are great as supplements to someone who received proper training to begin with. There is something of course to be learned from watching someone else. What is usually seen is a lot of hubris and lying. We are lying to ourselves to think such complicated arts can be self taught. 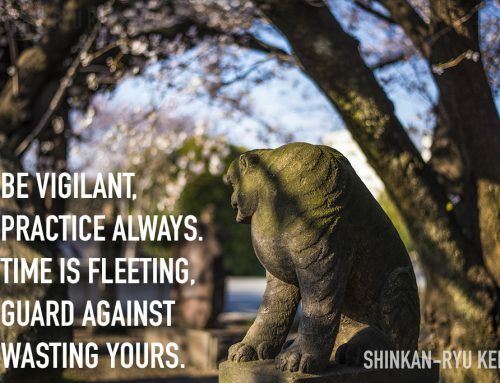 It is great to have the energy to try to learn by ourselves but history and experience over hundreds of years have shown the best way to learn martial arts is from a teacher. We need to get our legs under us before we start running. Self-learn sword is not the most efficient use of your time. It is a bit like grabbing one page of a 500 page novel and thinking you can figure out the whole story. Its possible to learn gross movements. But the details will remain in the shadows without someone to help you see them. Access your teachers and their arts acquired history. Why learn from your own non-existent experience when you can learn from a much deeper and complete one?